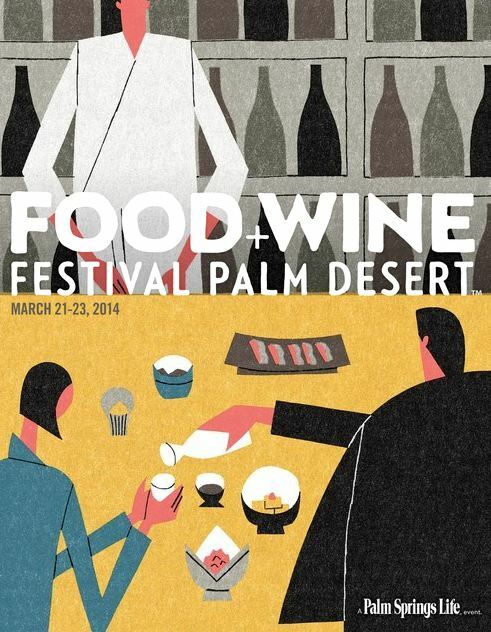 This weekend is the Food and Wine Festival in Palm Desert and I cannot wait to attend. I went to this festival 2 years ago and had a blast! This festival will include Celebrity book signings, live cooking demonstrations, and wine and craft beer seminars with more than 50 restaurants and 70 wineries, breweries, and spirit purveyors. The festival will go from Friday, March 21 through Sunday, March 23! On Friday there will be a the James Beard Four-Course Luncheon with tickets going for $125 per person; grand tasting tickets are available for $75 per person/per day and include access to all chef demos, as well as unlimited food and drink tastings. 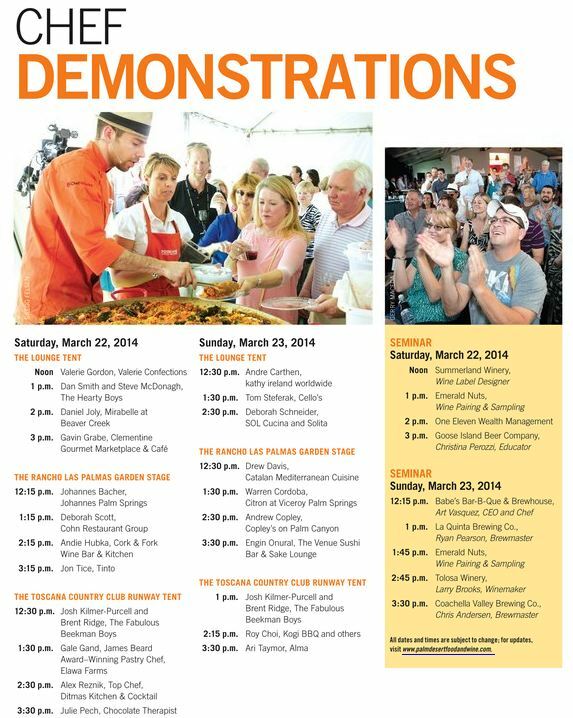 The gourmet event will take place under the “Big White Tent” in the heart of Palm Desert’s famed El Paseo shopping district. For tickets or more information please visit www.palmdesertfoodandwine.com. If you decide to attend, please come by and say hello to me! I will be participating in the festivities all day on Sunday and look forward to sharing all about my adventures with you. 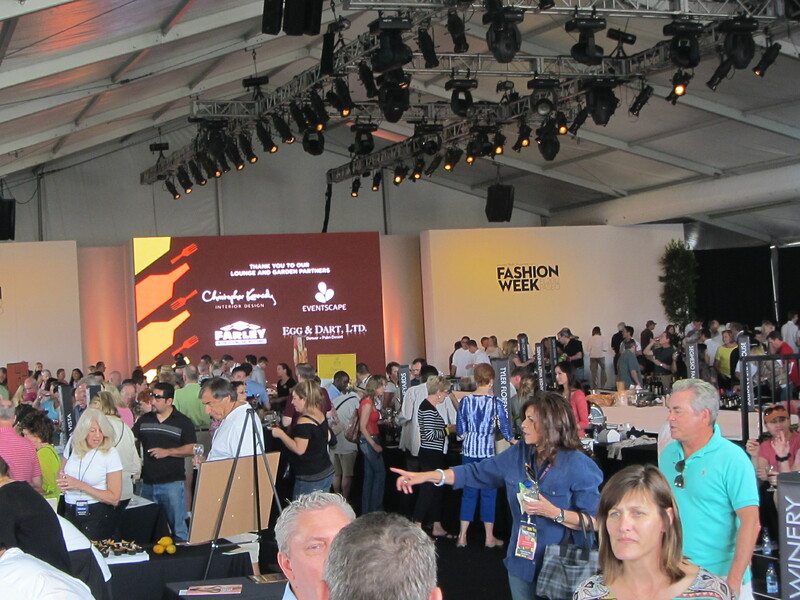 See a few pictures in this post from the 2012 Palm Desert Food and Wine Festival. Enjoy! Food and Wine festival, I always love that! Place looks nice and recipes are also delicious. Thank you for the comment Gerald! For festival goers!! i think this is a perfect one for march event!! What a great way to kick off Spring. Isn’t it Deborah? I love this festival:) You should come check it out! This sounds like a fun event! Enjoy! This sounds awesome – wish I lived closer to the event!!! Sounds like you’re going to have a great time! Wow…I’d gain 5 pounds in one day! Looks like a fun fun time. I miss having these festivals so close. Wishing I could attend! You have the greatest deals. I will subscribe to your blog. I have always wanted to go to a food and wine festival. It looks like you had so much fun! I would have so much fun at a desert festival!! Yum! !